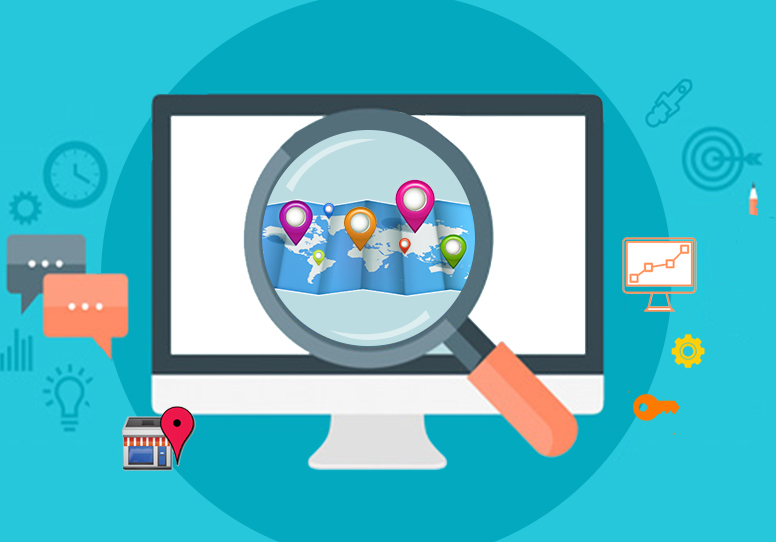 There are a number of common SEO mistakes that you will run into on websites that are search engine optimized. By and large, we rarely realize that these mistakes which we consider negligible are actually costing us an arm and a leg. These are a fewmistakes which we need to avoid at all costs and be on the lookout for. Using the same title tag for all the pages is a waste. 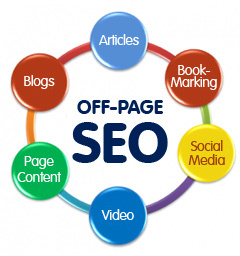 You have to understand that page titles are extremely important regarding search engines. Whenever you use the same page title for all of your pages, you reduce the positive results that you can get by using unique page titles which stand out. The simple solution is to use a unique title tag for each page. When you transition over to using Meta tags, employ good judgment when you start to remove any unnecessary tags such as author, date etc. Search engines only look for keywords and descriptions part of the Meta tags, so there is no posting in adding anything that is not going to help you. By all means, always avoid building sites completely using Flash! Search engines will not be able to crawl and index your website if you are that over the top with Flash. If you have frames in your websites, you might be keeping some major search engines away from your website for that reason alone. Pay attention to things like this! When adding keywords, ensure that you include only keywords that are relevant to your website. This is not something you want to play games with. The keywords that you use in the head tags should be present in the web page. When adding keywords to the page text, you have to be careful to avoid overdoing it. Your content should not be keyword stuffed. The more natural your web page content appears, the better. 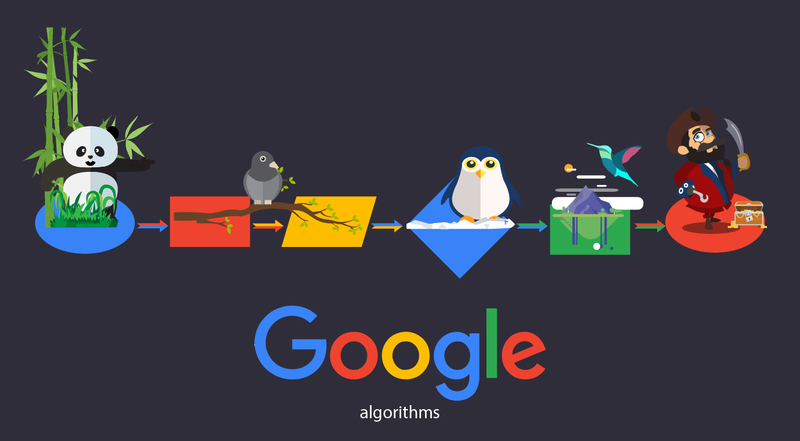 Search engines are becoming more and more intelligent insofar as they can assess a page and it will be able to determine whether the keyword density in a particular page is within normal limits or whether the page has been artificially loaded with keywords. Don’t get caught keyword spamming – it is the kiss of death! Search engines do not look kindly on page redirects. Search engines consider it as a malpractice to take the visitor to another page from the one which he or she intended to visit. Even in legitimate instances where the site has moved, search engines will not be able to make out the difference. Unless you have absolutely no other choice, avoid page redirects entirely – even as a stop gap measure. When you see keywords repeated in the head tags more than once, this does not do any good. It is wasting valuable space. Use the keywords only once in you head tags to tell the search engines that you are a relevant website for a search that has been made. That is all they not – not the same keyword over and over. A site should not be duplicated in any way, shape or form. Doing this will cause your website problems. By using duplicate content, you are decreasing the value of the content. Ensure that that web page content is unique. Don’t copy your content from other websites word for word. Do not have the same content appearing on all of the pages of your website like numerous eCommerce sites have made a habit of.